In 2012 Dr. Carole Carson compiled English translations of whale watching guidelines from over 50 countries and local or regional organisations around the globe. This IWC-sponsored compendium has been a valuable resource to managers around the world, and can be downloaded here. 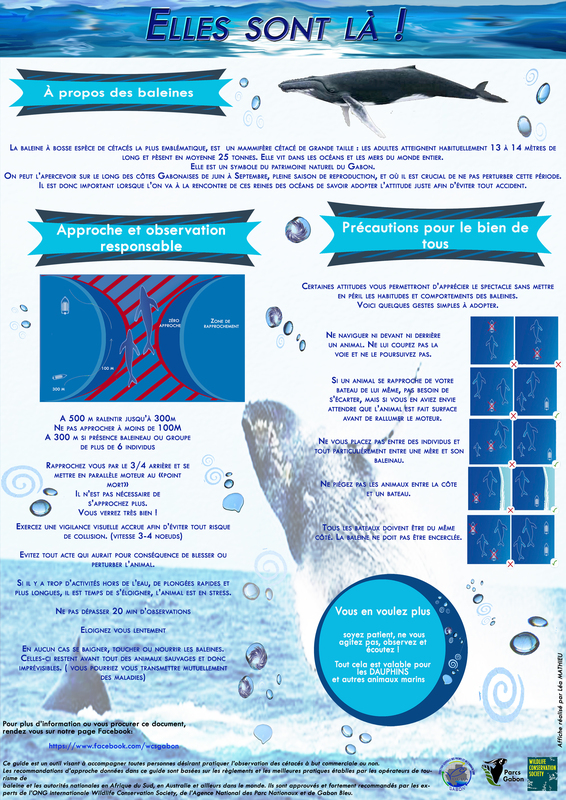 A number of the guidelines published in the 2012 compendium have been updated, and the table below provides direct links to whale watching regulations and guidelines from various countries, territories, and regional networks. Please contact the site administrator (secretariat@iwc.int) if you note any documents that are out of date or faulty links.